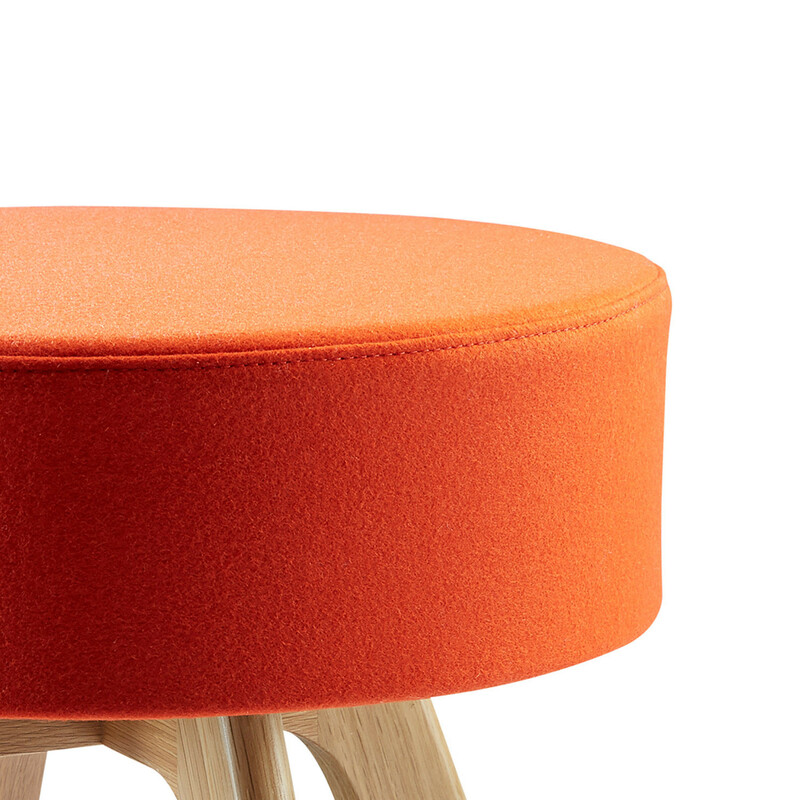 Bud Stool GBD2 by British design studio Roger Webb Associates is part of the Bud range, including Bud Tub Chair and Bud Coffee Tables. 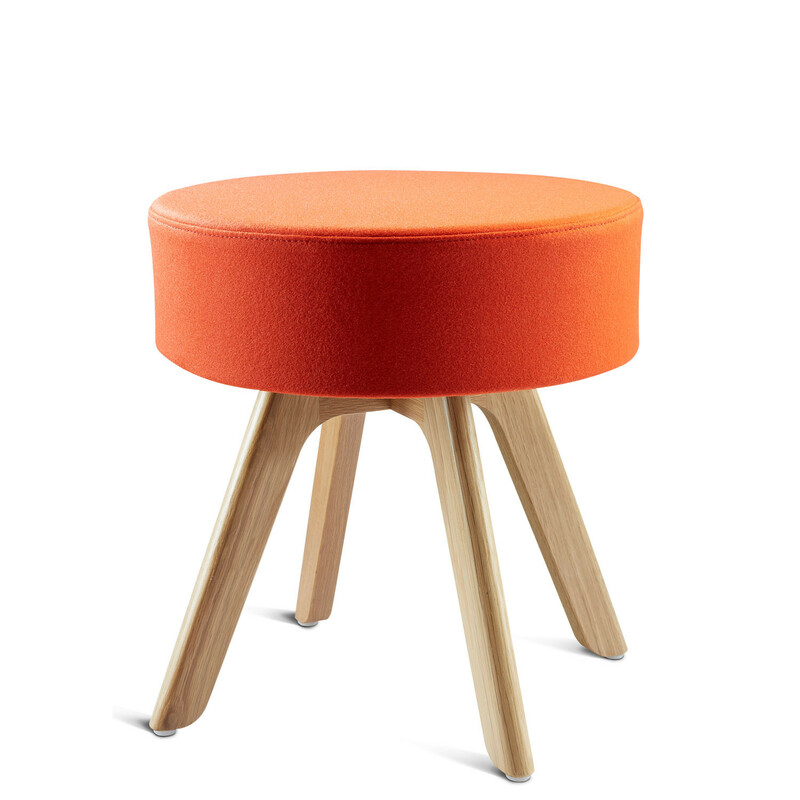 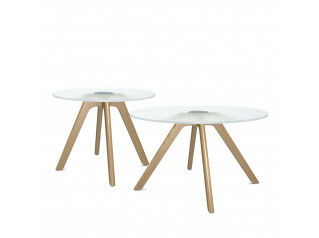 Fully upholstered, Connection Bud Stool features a cold cured moulded frame with steel underframe and solid oak 4 leg base. 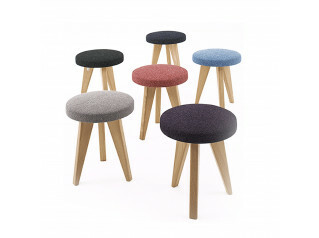 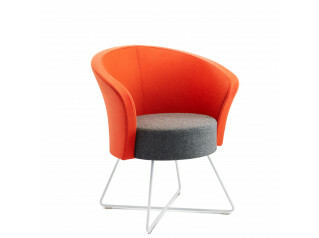 A great alternative option for office breakout areas and reception seating, this low stool will complement any modern interior. 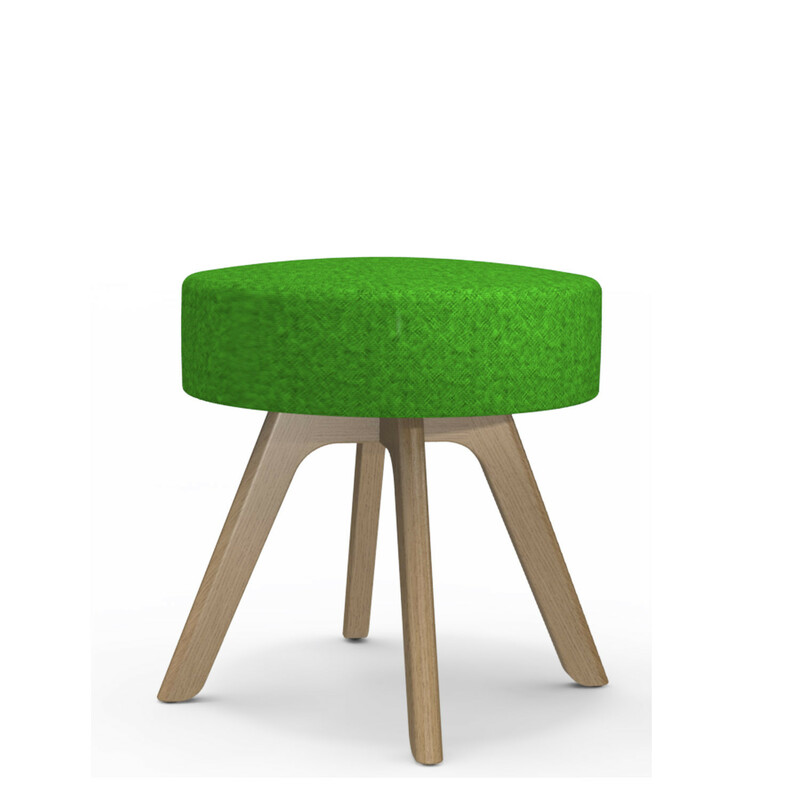 You are requesting a price for the "Bud Stool "
To create a new project and add "Bud Stool " to it please click the button below. 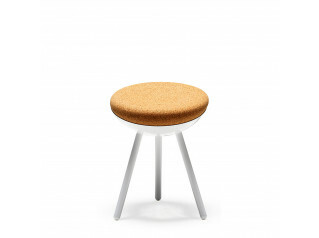 To add "Bud Stool " to an existing project please select below.